Pete Wilson, pastor of Cross Point Church in Nashville, TN, posted the following article on his Without Wax TV blog this week. "My friend, Brad, posted a great quote the other day from Dietrich Bonhoeffer who reportedly said this from a Nazi Prison in 1943. I think I’ve heard the Christmas story so many times that sometimes I allow this miracle to become commonplace. But there is nothing usual or routine about this miracle. 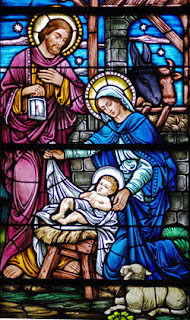 It truly is the most wonderful time of the year as we celebrate the miracle of God coming to earth in the flesh to live among us; to be with us; never again to be separated from us. In fact, there is none like it and it’s uniqueness has far reaching implications to the realities of this very day. 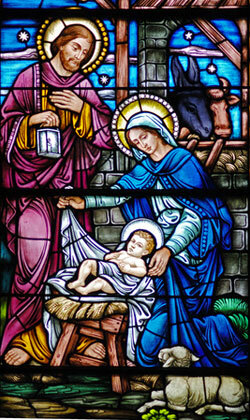 God is in the manger. No matter how distant He may feel, He’s closer than the very air you’re breathing. He rules the world, and your life.